After failing to find love with Sophie Monk in her series of The Bachelorette, Sam Cochrane found his happily-ever-after on Bachelor in Paradise when he met and proposed to the girl of his dreams Tara Pavlovic. The happy couple are busy planning their upcoming wedding, which includes detailing who of their Paradise co-stars will and more importantly will not be in attendance. Speaking to Yahoo Be, Sam revealed one co-star has been banned from his wedding to Tara. "Daniel from Canada won't be at the wedding, I'll tell you that," he said. "He was quite arrogant in his comments and very un-Australian in the way that he approached." By the time Daniel Maguire arrived in Fiji, Sam said he had become very close to his female co-stars and when he overhead the Canadian saying "cringeworhty" things he worried for the girls. Sorry Canadian Dan, you're not invited to the nuptials. On Monday night's Bachelor in Paradise final, Sam, a voice-over artist, dropped to one knee to propose to Tara, who's mum was so thrilled she sobbed 'loudly' while watching the moment back. "You could hardly hear what was going on though because mum was crying so loud," Tara revealed to The Project panel during her appearance on Tuesday night's show. Sam and Tara told The Project panel they watched their onscreen proposal with their families. The 27-year-old joked that she had to gently "shush" her mum's loud sobs. "She was so emotional...it was so nice to have both our mums there...my stepdad was there too," Tara added. Many may not know that Tara's mum, Debbie Newsome, was a dating show star long before her daughter. 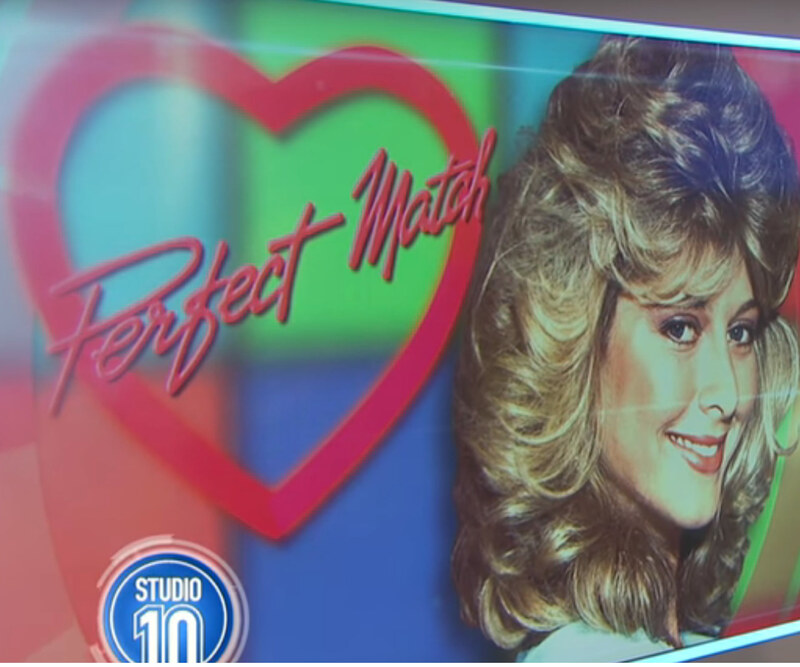 Debbie was the host of 80s dating show, Perfect Match. She also had a role in the James Bond film For Your Eyes Only. Tara was a Woman's Day cover star with her famous mummy! Tara previously told Woman's Day that although her mum was an 80s star, it didn't impact her childhood. "Growing up I didn't think she was different to any other mothers," she said. "Maybe a little bit more out there because she's an entertainer – she's loud, fun and super cool. "I'd say I have her personality, I'm very bubbly like her."